Heat pm, media filter, humidifier service. 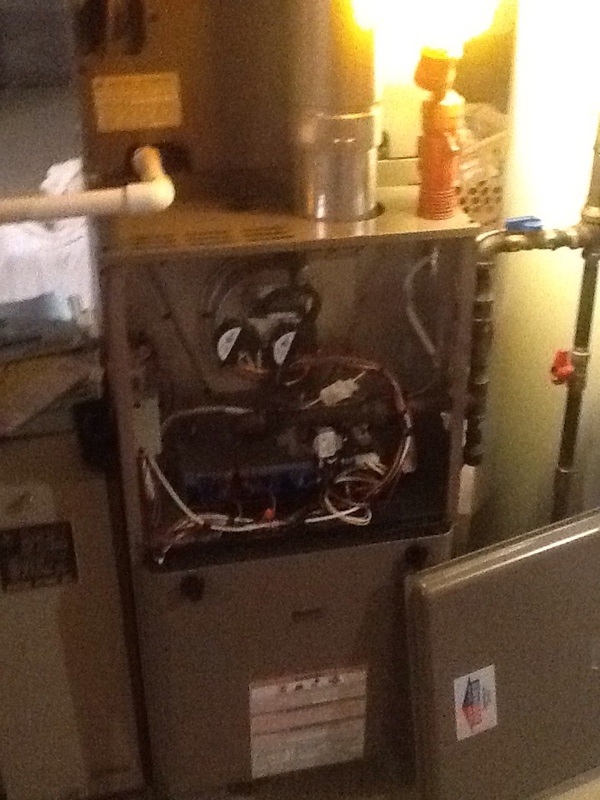 No heat call on a Heil furnace. No heat replace pressure switch. 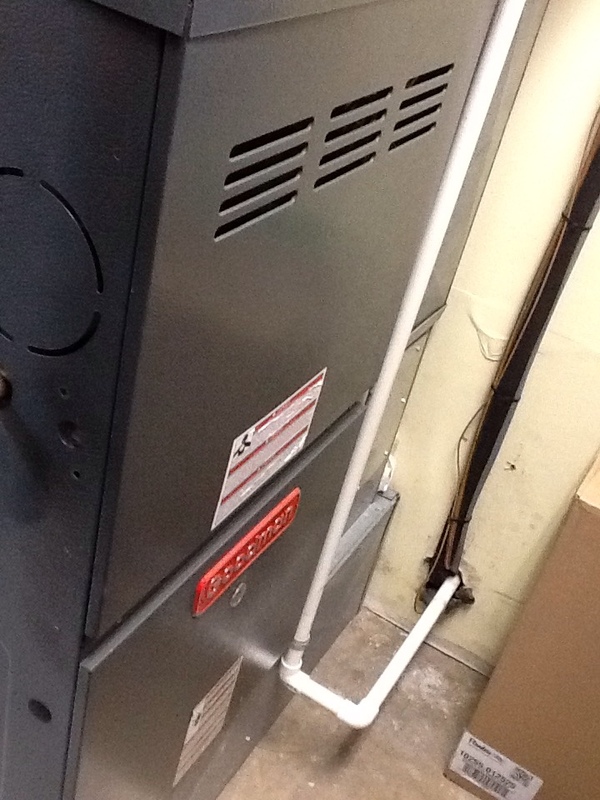 Complete precision tune up of 90% Trane furnace. Check co-Ray vac tube heaters. 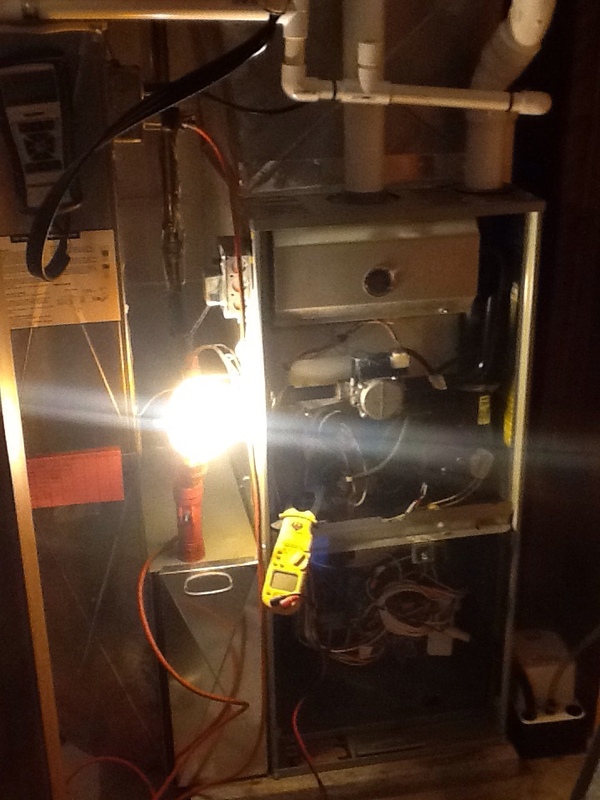 Complete precision tune up of Signature 80% furnace. Complete the tune up of a Bryant a/c system. If you want your home to be as comfortable and convenient as possible, you’re going to need a few things. Heating, air conditioning, and indoor air quality systems are all pretty much standard in homes these days. While you may already have these systems in your home, sooner or later you’re going to need to have them repaired or replaced. That’s where we come in. Boehmer Heating & Cooling offers a full range of installation, repair, maintenance, and replacement services. If you need heating, air conditioning, or indoor air quality services in West Mifflin, we can help you out. Call today to schedule an appointment. Heating is an important service in areas where temperatures can get well below freezing. Don’t try to make it through the winter without a good home heating system installed. Boehmer Heating & Cooling provides comprehensive home heating services throughout West Mifflin, PA. If you need a heating system installed, repaired, maintained, or replaced, we are here for you. Call us today, and we’ll make sure that your home stays warm and comfortable all winter long. Remember, no one likes to bundle up in their own home just to keep warm. 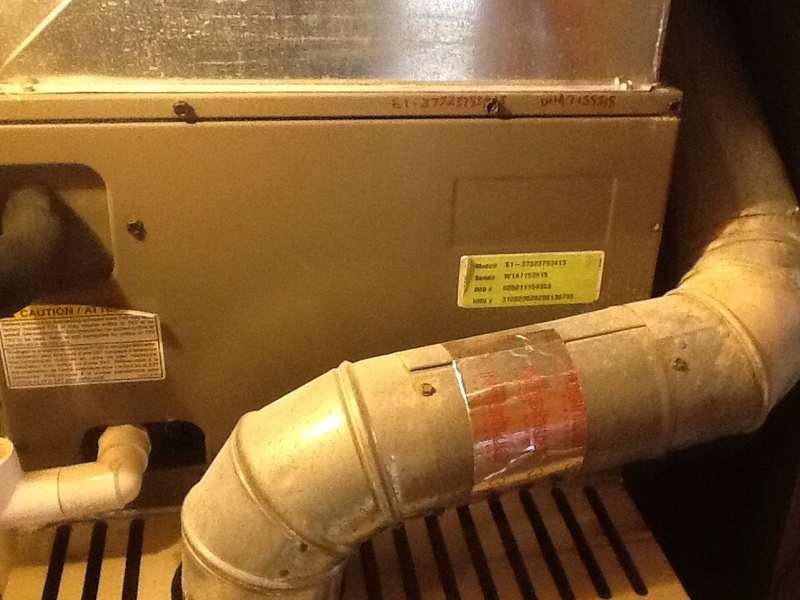 Heating systems are not perfect, and sooner or later yours will almost certainly need repairs. The longer you leave a heating problem alone, the worse it’s going to get. That’s why you should call for repairs as soon as you suspect an issue with your heater. We provide a full range of heating system repair services. Let us restore your heating system to full health. Forced air heaters aren’t the only option available for keeping your home warm. Boiler systems have many advantages. They’re very energy efficient, help improve your air quality, and eliminate hot and cold spots throughout the home. 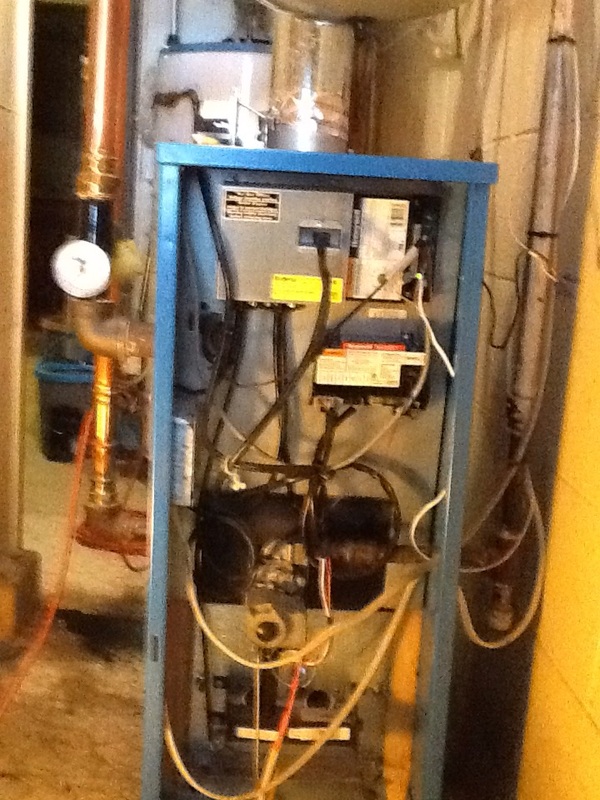 We offer comprehensive boiler services throughout West Mifflin, PA, including boiler installation and replacement. Call us for more information about our boiler services. We’ll help you find the perfect boiler. Furnaces have been the most popular home heating system type in the country since their invention, and remain a viable option for those looking for solid home heating. No matter where you live, or what your home heating needs are, we can almost certainly find a furnace for you! If you’re looking for a solid, affordable, and versatile heating system, a furnace is a great option. Do You Need Heat Pump Services? A heat pump may look like an air conditioner, but it’s far more than that. Unlike air conditioners, heat pumps can reverse the direction their refrigerant flows through the system. This allows them to act as either heating or air conditioning systems, depending on what you need them to be. We install and service a variety of heat pumps. Just as a good home heating system is important during winter, you’re really going to want a good air conditioner when summer arrives. Simply opening windows and turning on fans will not be enough to truly keep your home cool during the summer. Let us help you out. 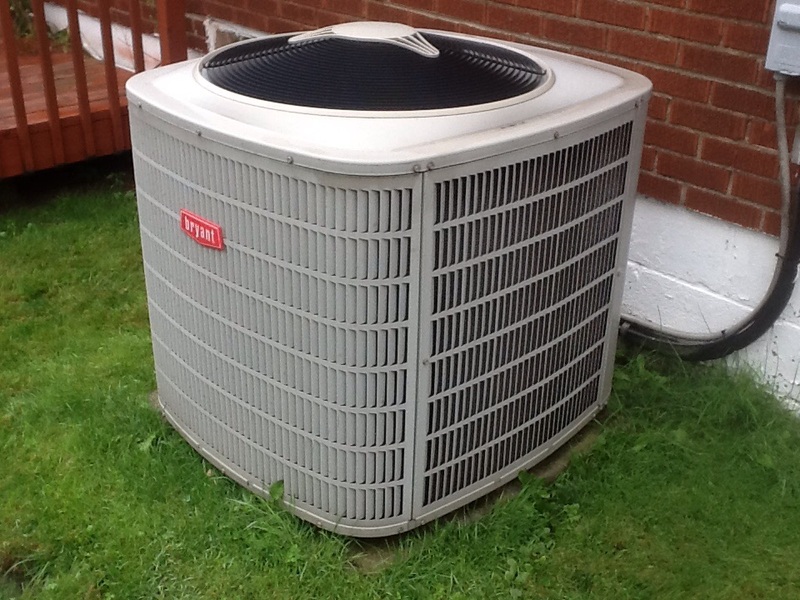 We install and service a wide variety of air conditioning systems throughout West Mifflin, PA. No matter what your air conditioning needs are, we can meet them. Call today to set up an appointment. Air conditioners can last quite a long time, but they can’t last forever. If your air conditioner is giving you signs that it’s reaching the end of its lifespan, don’t despair. We provide comprehensive air conditioner replacement services. No matter what state your air conditioner is in, or how old it is, we can set you up with a new one that will meet all of your air conditioning needs. Just like heating problems, air conditioning problems are progressive. The longer they are left alone, the more they develop and the worse off the system is. So, as soon as you notice a problem with your air conditioning system, you should call for repairs. We offer a full range of air conditioner repair services. Let us help your system live up to its full potential. A geothermal heat pump is among the most energy efficient systems on the market. Just like any other heat pump, a geothermal system can reverse its refrigerant flow to act as either an air conditioner or a heater. Unlike other heat pump types, though, a geothermal heat pump draws thermal energy from the ground to condition a home. This grants it access to an infinite amount of renewable energy, which is why it’s so much more energy efficient. We install, repair, maintain, and replace geothermal systems throughout West Mifflin, PA.
Every time you inhale you are exposing yourself to millions upon millions of microscopic contaminants. Some of these contaminants include mold spores, dust, viruses, bacteria, pollen, and dander. Prolonged exposure to these contaminants, and in large enough amounts, can cause all sorts of negative health effects like influenza and asthma. That’s why Boehmer Heating & Cooling offers a full range of indoor air quality services. We install and service a variety of air cleaner and air purifier systems throughout West Mifflin, PA. Let us help you breathe easier. Air cleaners and purifiers are devices that remove airborne contaminants from your home’s air in a variety of ways. They all serve the same purpose, though: to improve your indoor air quality. We provide a full range of air cleaners and purifiers. We install, repair, maintain, and replace them, so that you can have the best possible air quality in your home. Call us today to schedule an appointment. After a recent flood, Jerry Taylor and his crews got us up and running again in a very considerate and timely fashioin. Ralph is the best. Service with a smile. Does a thorough job! Ralph was friendly, patient, and explained the issues and needed services and options. Called before and upon arrival. Carried out service and advised concerning what adjustments were made. Courteous, friendly and knowledgeable. See you again next year! Great Service. Came within 2 hours of my request. It pays to have the coverage like the service. Your service guys are friendly and explain things to you they take there time and check things out. Very pleased that you were able to get there as soon as you did and great job on the service. Complete precision tune up of Bryant a/c system. 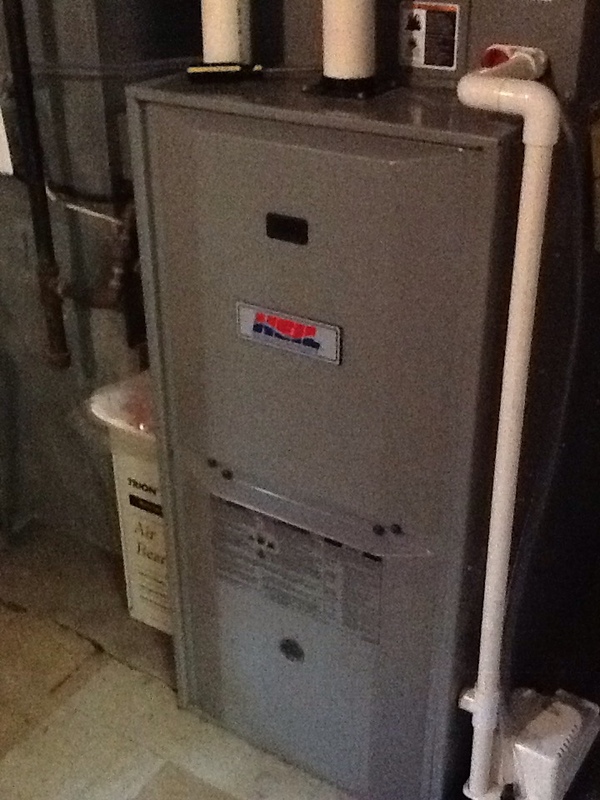 Replace leaking a/c evaporated coil , recharge and test.